Architecturally designed home built by Jack Huss. 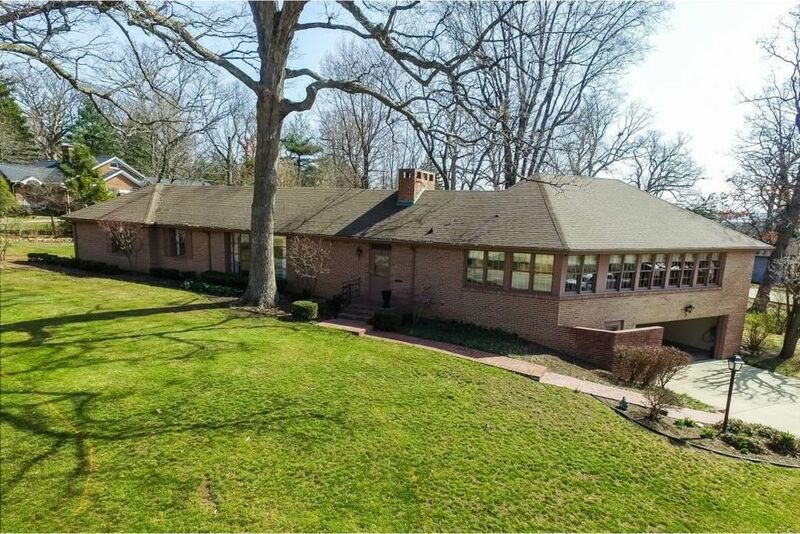 All brick impeccable ranch home with 2, 876 finished sq. ft on main floor. Spacious 28' x 24'family room with hardwood floors. Third bedroom can be a den or bedroom. Sunny eat-in kitchen. large living room.. all neutral interior.Brick 22'6 x 8' patio with entrance from living room or laundry. Attached two car garage. Landscaped lot. Newer roof.